DescriptionAdd a quirky touch to your party with these candy-stripe paper straws. In a winning combination of white and gold, the straws add a touch of dazzle to party drinks. Each pack contains 25 Paper Straws. Add a quirky touch to your party with these candy-stripe paper straws. 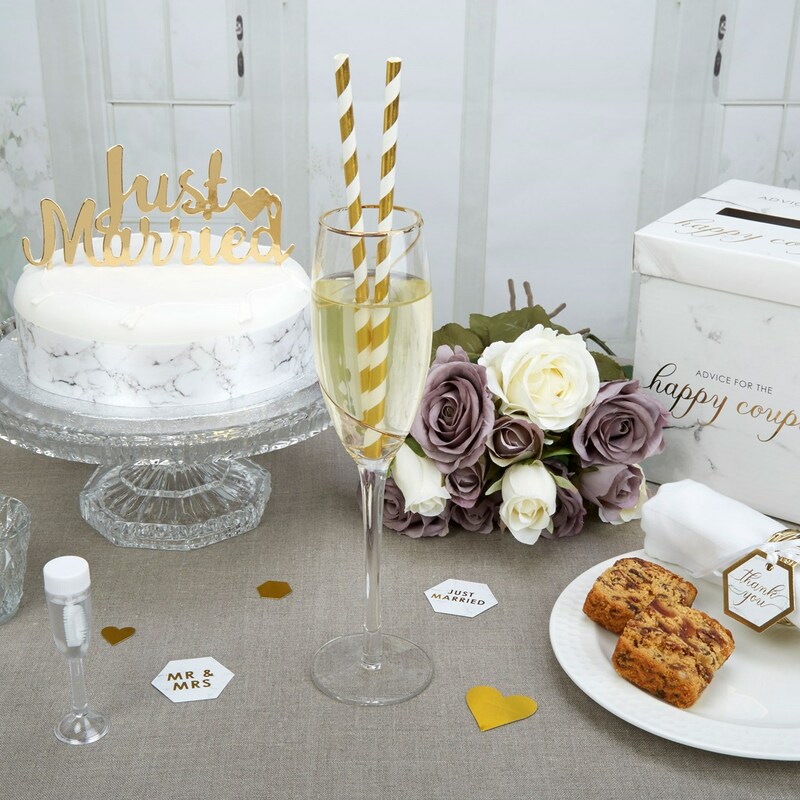 In a winning combination of white and gold, the straws add a touch of dazzle to party drinks. Each pack contains 25 Paper Straws.